Incospec Global Field Services’ welding inspection division can produce Inspection and Test Plans (ITP), Safe Work Methods Statements (SWMS) and compiled Manufacture Data Records (MDR) for clients. 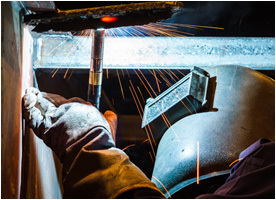 Supported by an experienced team of Welding Inspectors, Incospec Global Field Services can now assist you with your project QA/QC requirements from project inception to completion. 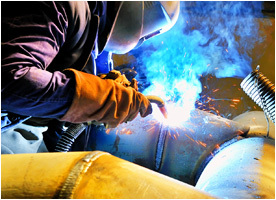 Please contact us for more information regarding the Welding services offered by Incospec Global Field Services.